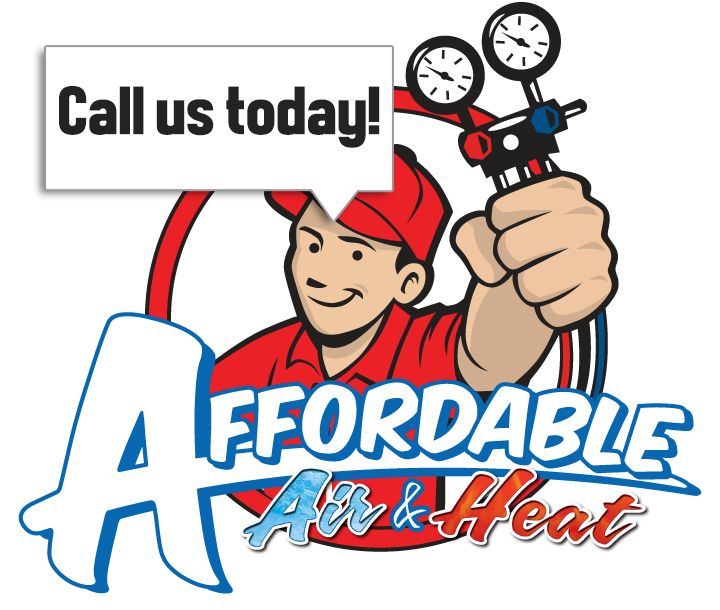 Affordable Air and Heat, family owned and operated, was established and has been serving the South Florida Tri-County area since 1988. Affordable Air and Heat maintains an A+ rating with the Better Business Bureau (BBB) and is committed to the quality of our air conditioning and heating repair services. In order to deliver stellar customer service, we focus on these four pillars: Quality, Service, Dependability, and Efficiency.